Warning: Spoilers lurk like White Walkers beyond the wall. All these things are part of what puts the show on the map. But if there’s one thing that keeps people talking and guessing, it’s who’s going to suffer the next brutal death. It’s a conversation fraught with stress for us fans, so I can’t imagine how it must be for the actors who play those parts. 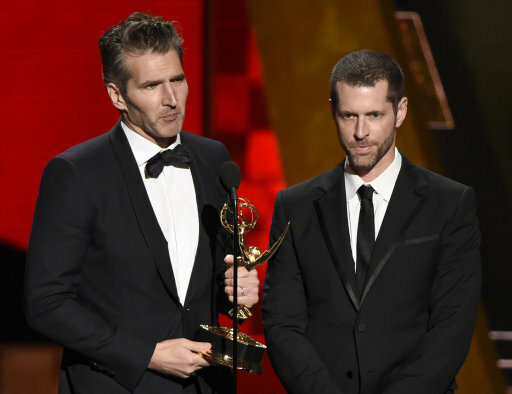 If you’ve ever wondered how the Game of Thrones showrunners break the news to the actors whose heads are on the chopping block, then wonder no more. 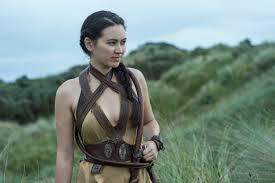 Jessica Henwick, who plays Nymeria Sand, met a pretty gruesome end in the latest episode, Stormborn, a demise she found out about while shooting for Marvel/Netflix show Iron Fist. 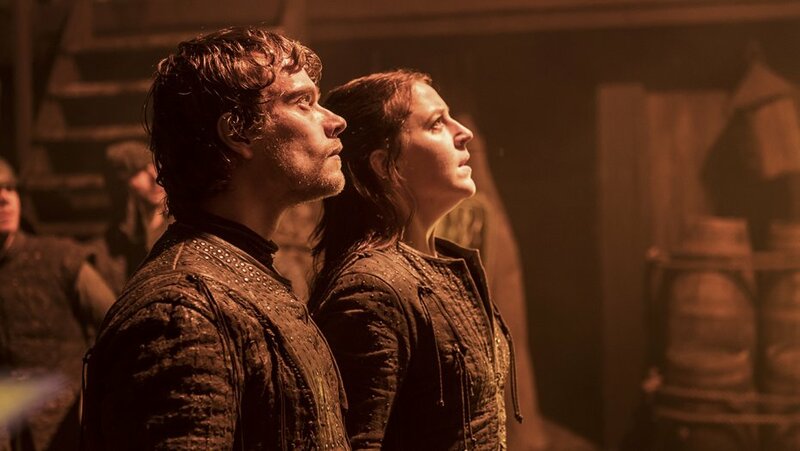 Jessica revealed she got a call from the creators of Game of Thrones, David Benioff and D.B.Weiss, to discuss her character for the seventh season. As soon as you hear that more than one of them is on the call you know what that means. If it’s just one they’re probably talking about the story. But if it’s both of them then you know. There you have it. If you’re privileged to get a call from both the Davids (or the ‘Double Ds’ as Jessica calls them), then you better start looking for other work pretty sharpish. In Jessica’s case, the Double Ds were pretty insistent she should return to complete her character’s journey. It’s really important that you come back. Otherwise your character will just disappear and fans will never get a resolution. What’s nice about that is that they’re thinking about resolution for all the characters, not just the most central character, that’s evidence right there of how good the writing is on this show. 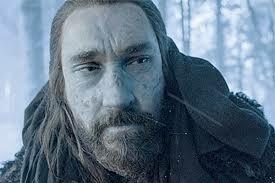 Even characters like Benjen Stark eventually came back into the fold, when you thought you’d never hear from him again. Still, it must be horrible getting that phone call.